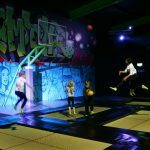 I was recently asked if I had an energy boosting juice recipe. As I didn’t have one and was curious to try a new juice recipe too, I decided to try this one. Beetroot is known as an anticancer vegetable and is packed with vitamins, minerals and powerful antioxidants. It is also good for detoxifying the body, reducing blood pressure and providing an energy boost. 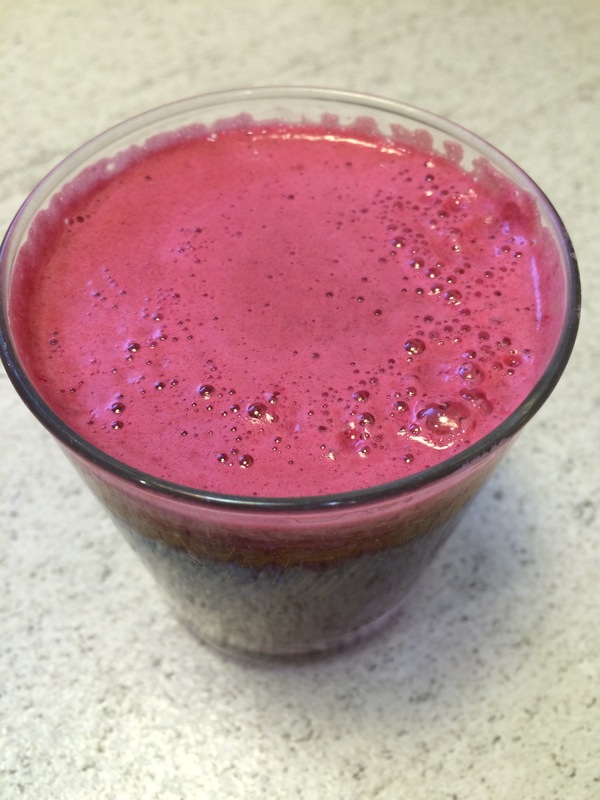 Beetroot juice is quick and easy to make and only requires a few ingredients. Based on what I’ve read, it’s best not to drink beetroot juice pure as it’s so strong. Rather make the juice combined with other vegetables and fruit (as in the recipe below) to prevent any possible side effects. 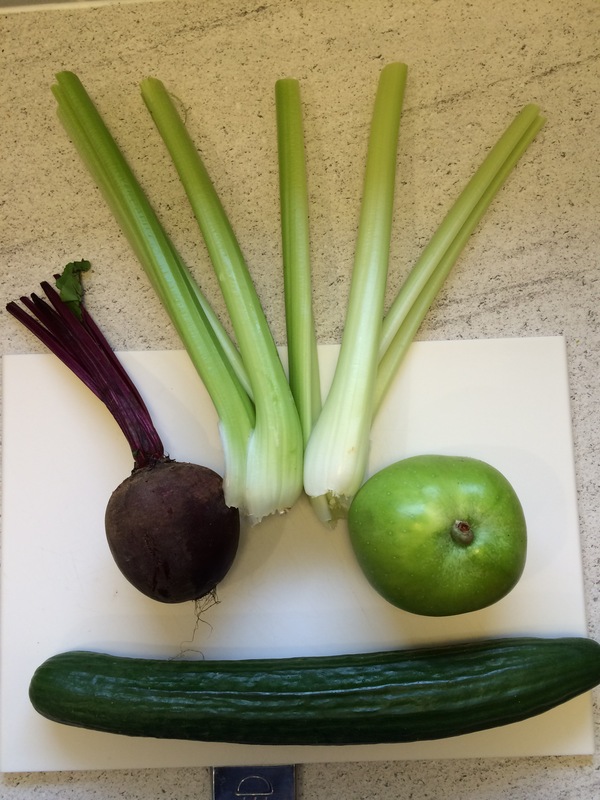 1 beetroot – you can include the green tops too. When rinsing the beetroot before juicing, be careful that you don’t rub the grit into the skin. If you dislike juices with an “earthy” taste then you can peel the beetroot beforehand. 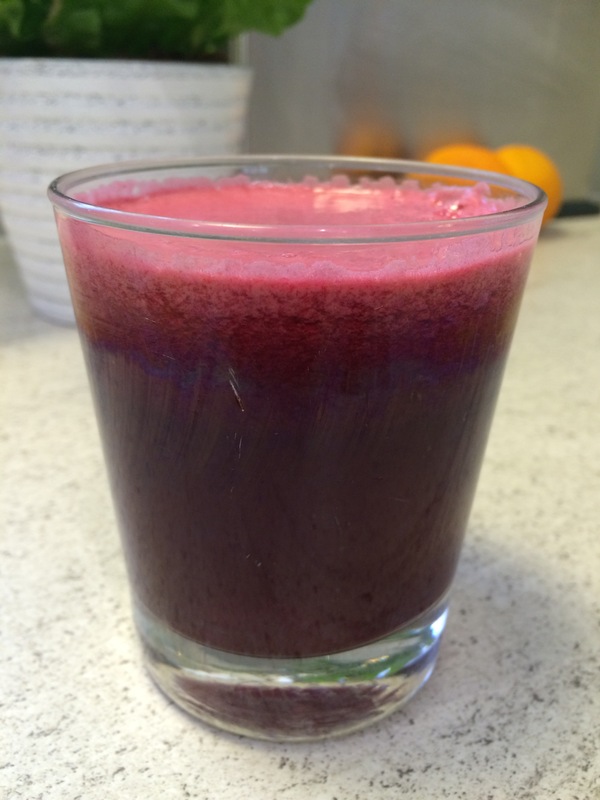 Have you drank or made beetroot juice before? I’d love to hear about it in the comments below. 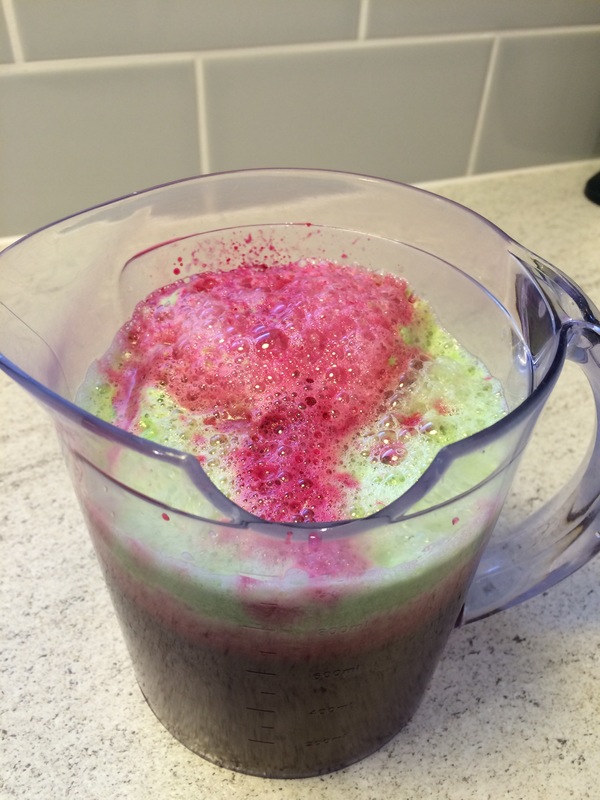 Love the colour of the beetroot juice – what a great recipe! Thanks for sharing! I had a beetroot juice before but it was a part of a fresh smoothie which I bought. It’s actually ok when mixed with other things but I wouldn’t want to have it on its own! What a pretty colour! I’ve been ill recently and this is definitely what I need to make myself feel better.